Windows 10 April v1803 Update has just been released by Microsoft. If you’re already running on Windows 10, you can get the April update by running Windows Update or via the Update Assistance app. If you want a clean install instead, here’s how to download Windows 10 April Update v1803 ISO image from Microsoft. It’s worth mentioning Windows has now stopped providing free upgrade to Windows 10 from earlier version of the OS. Now you will need to purchase a license from them in order to use it on your computer, even if you own any earlier version of Windows. 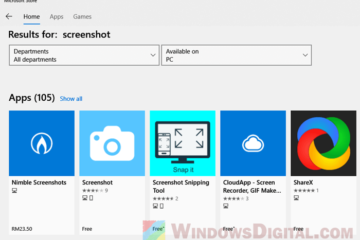 If you’re doing a clean install of Windows 10 April Update using the ISO image on a new computer, you will need to purchase the license from Microsoft Store or their website to activate your Windows. 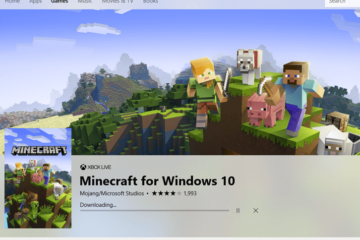 The download page will only be visible on devices that are not currently running Windows 10. 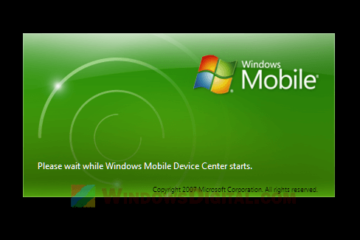 In order to be able to see the download page correctly for the Windows 10 April Update ISO, you will have to use a computer or device that isn’t currently running Windows 10, maybe a Mac, your Android phone or any older version of Windows. 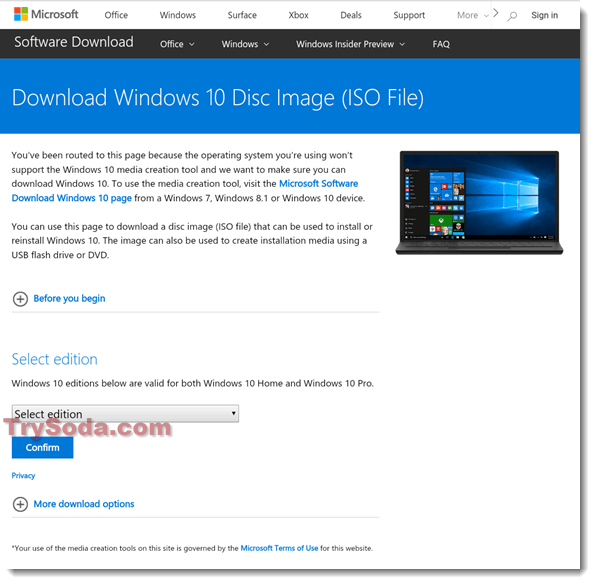 Click here to download the Windows April Update ISO image. The download page should look like this. 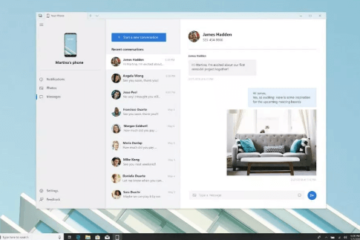 If you’re running on Windows 10 already, it will look otherwise. 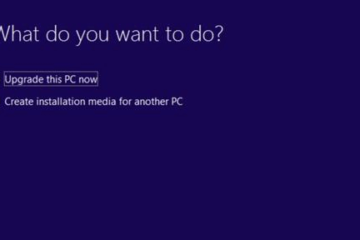 Microsoft will show you a big update button instead which ultimately lead you to its Update Assistance app or the media creation tool. There is no way to force the page to load the ISO download page. This is probably because Microsoft only wants you to upgrade using their Update assistance app or media creation tool. For the experts, if you want to do a clean install of Windows 10, you will need to create a bootable USB out of this ISO image. Then set your BIOS to boot the USB first to run the installation. 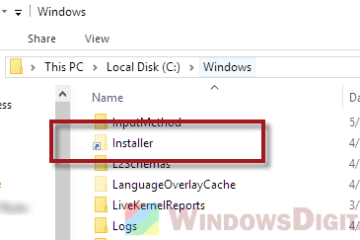 Alternatively, you can access to the installation file by simply opening the ISO file with Windows Explorer. You can run the setup file directly from there. Description for sharing: Here's the download link for Windows 10 April Update in ISO image format, supporting both 64 bit and 32 bit version. Keep in mind that if you're running on Windows 10 already, you may not be able to see the Windows 10 ISO download page.